In its current state, your home is a passive entity, but with Alba Electric And Remodel Inc.'s home automation systems you can transform it into something that's so much more than a place to eat and sleep. With Alba Electric And Remodel Inc., the homes in Philadelphia are fully optimized to be as efficient as possible. We vastly reduce the amount of clutter by consolidating all the electrical systems into a single place, which is controlled by one remote or touchpad. Control everything from the lights to the heating and cooling systems in your house with our state of the art home automation service. With Alba Electric And Remodel Inc., we offer varying levels of home automation depending on the individual needs of each client. Our services cover everything from entertainment systems to security and safety systems to protect your assets. Before we install anything, Alba Electric And Remodel Inc. takes the time to go over all of the services we have to offer, recommending specific solutions based on the client's needs. 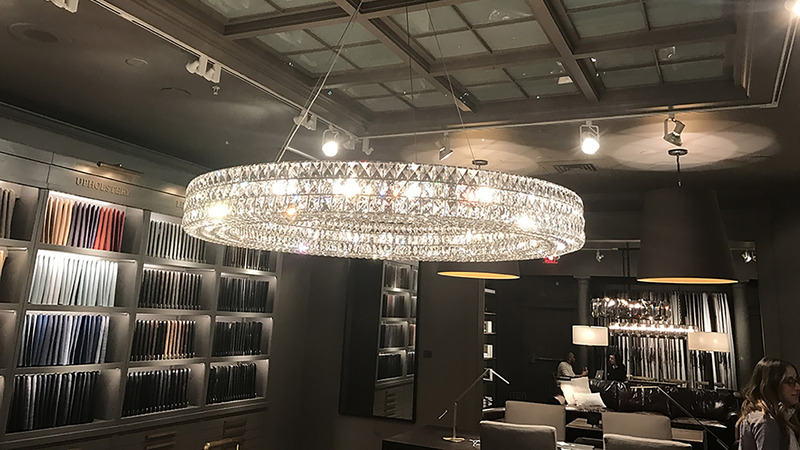 While we believe that home automation systems can offer unprecedented levels of ease to anyone's life, it is our goal to provide honest, straightforward service to Philadelphia; rather than try and sell clients on products they don't necessarily require. Once we have a comprehensive idea of what the client hopes to achieve with their home automation service, our skilled team of electricians will get to work making the necessary modifications. Alba Electric And Remodel Inc. is committed to efficiency at all times, so we'll work hard to make sure your automation system is installed and fully functional within the agreed timeframe. There are many different ways to incorporate smart technology into your Philadelphia home. The options range from systems that effortlessly turn up the thermostat, to the introduction of a system that fully automates everything in your home based on your needs. All which can be done without any human intervention whatsoever. 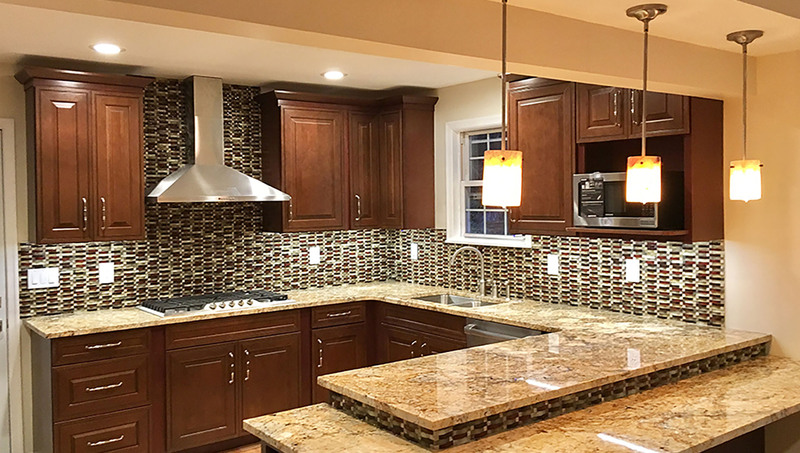 With every new project, Alba Electric And Remodel Inc. goal is to exceed client expectations; with both the quality of work provided and the degree to which our services improve home life. You'll be amazed at the difference our home automation systems will make. From fully automated security systems that protect you and your family, to flawless home entertainment systems that bring the movie theatre to your house! Alba Electric And Remodel Inc. has the automation solution that's ideal for you. Alba Electric And Remodel Inc. seamlessly integrates home automation systems into Philadelphia houses, allowing homeowners to experience unparalleled levels of ease and comfort. With a home automation system from Alba Electric And Remodel Inc., tasks are reduced to the click of a button or the touch of a panel. Transport your home into the 21st century, and give Alba Electric And Remodel Inc. a call today.